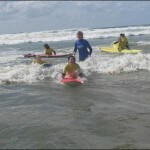 Keen to book a lesson? 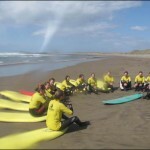 Summer is always busy so give us a call to secure your booking and we’ll get you in the water! 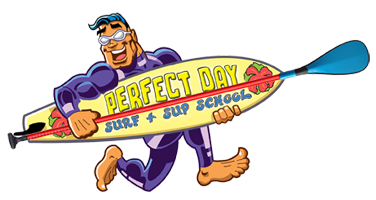 Feel free to send us your questions on booking your perfect surf lesson and we would love to hear your comments, suggestions after. Please leave an email address and we will reply to you as soon as we can.